"My experience with Hank Mastain has been exceptional. He actually markets your property unlike many Realtors who sit back and wait for a buyer to contact them. I would highly recommend Hank Mastain anyone considering on selling their property." "We we were very pleased with the way Hank handled the marketing of our home. Not only was he professional and knowledgeable but the level of communication and attention to detail was truly exceptional. We have made a number of real estate transactions over the years but never have we witness any previous agents demonstrate the type of desire to go 'above and beyond' the way Hank did when he handled the sale of our home. He truly went the extra mile and we appreciated the way Hank helped us accomplish our goals in such a caring way. We couldn't give them a higher recommendation." "I've bought and sold many properties and...you are by far the best real estate agent among all those I have associated with over the years. Your attention to detail was surprising and your handling of pre-closing details was more than I expected. I always felt like you were watching out for my interests while handling emotional buyers with respect and fairness. I greatly appreciated your solid advice and your help. I will immediately and without hesitation recommend you to anyone who wants to buy or sell in Park City." "I had my home on and off the market for years with another agent. In over three years there were few showings and zero offers. Until Hank called me, I assumed it would be another several years before I'd be able to sell. But Hank showed me that with his effective marketing and a strategic approach to pricing, I'd finally get my home sold. He was right. I had my house under contract within days of listing with him and he closed the deal in two weeks at over 98% of my asking price!" 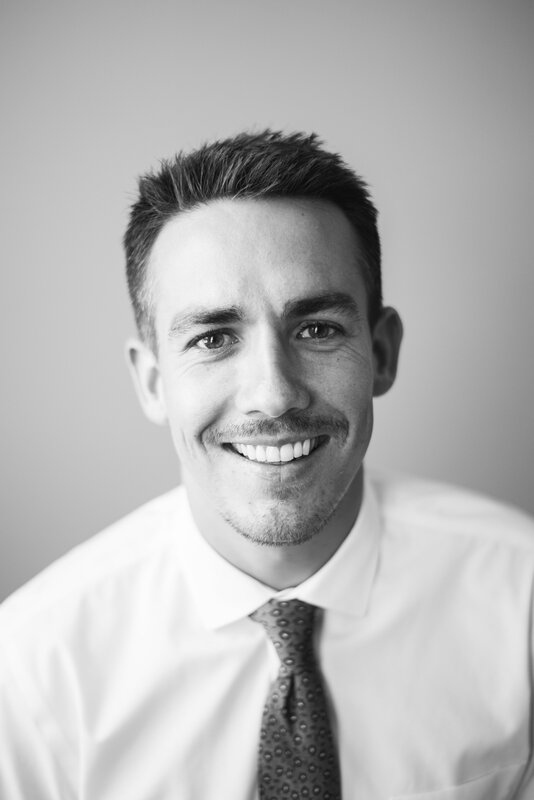 "Growing up in Park City has helped Hank have great insight and knowledge of the local market. He was very helpful inn keeping us informed on the market for a two-year period until we were ready to sell. Hank listed and sold our condo in 48 hours and it could not have gone any smoother. Hank is extremely professional and handled everything as we were out of town during the closing."